Whether you are travelling as an individual or in a group, for business or leisure, we draw on our long-standing expertise and hand-picked team to accommodate your needs and provide you with a truly personalised travel experience. 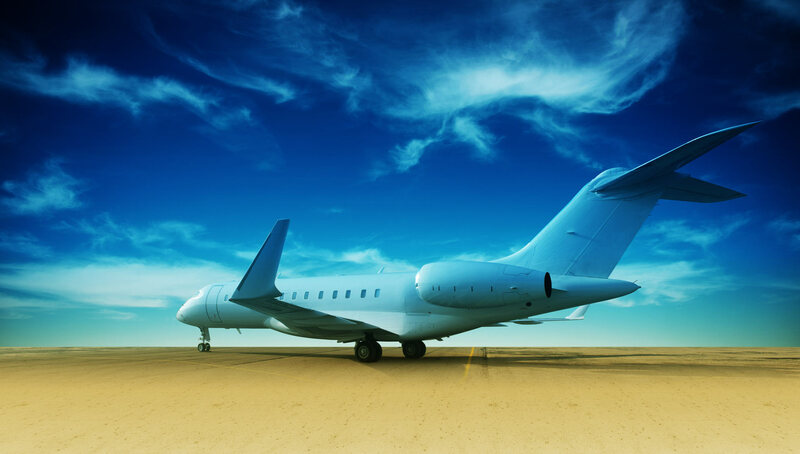 Choosing from over 300 types of private and commercial aircraft, all carefully selected in accordance with high standards of airline safety and world-class operational efficiency, our clients can rest assured we provide charter solutions to countries worldwide while meeting their unique demands and prerequisites. 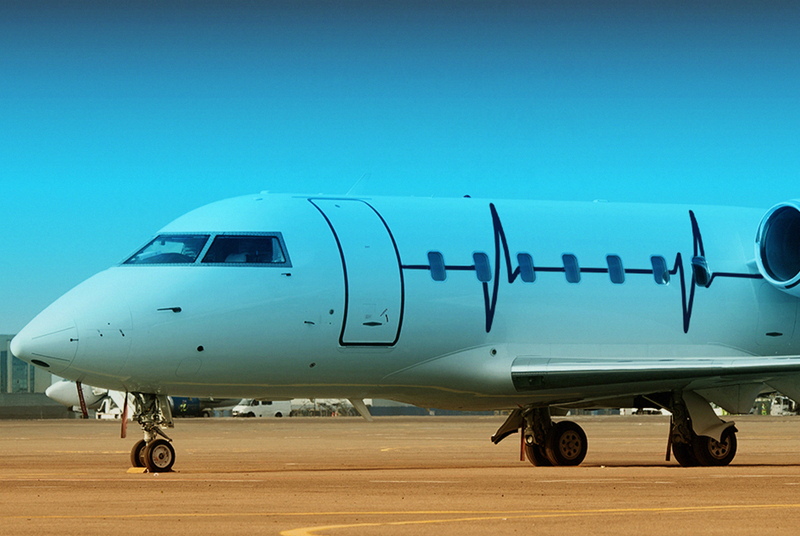 GJC specialises in providing a broad range of extravagant private jets to cater to your travel needs. 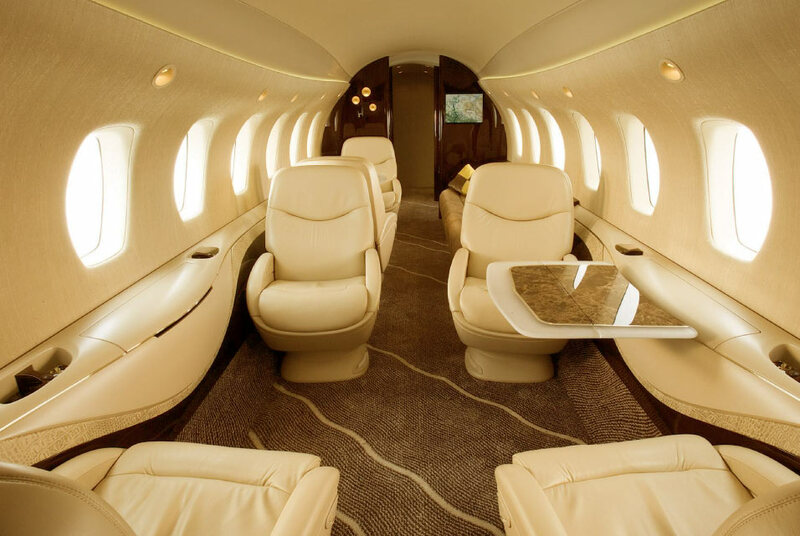 Our private jets are ideal for CEOs, VIPs, royalties, government officials, and executives who demand speed, efficiency, safety and discretion as they carry out their busy schedules. With impeccable attention to details, our charter solutions equate with the ultimate first-class experience. Short Notice Flights: For urgent requests, we can dispatch flights within 3-4 hours. Multiple Sector Flights: We can adjust to multiple sector requirements depending on the number of passengers, cargo load, and length of the flight by offering different aircraft types for each sector. Dedicated VIP Lounge: Will be provided as you depart to and from your destination. Transportation: We assist you with transportation to and from the airport, anywhere in the world. Account Manager: A charter professional is ready to assist you 24/7 with any requirements you may have. 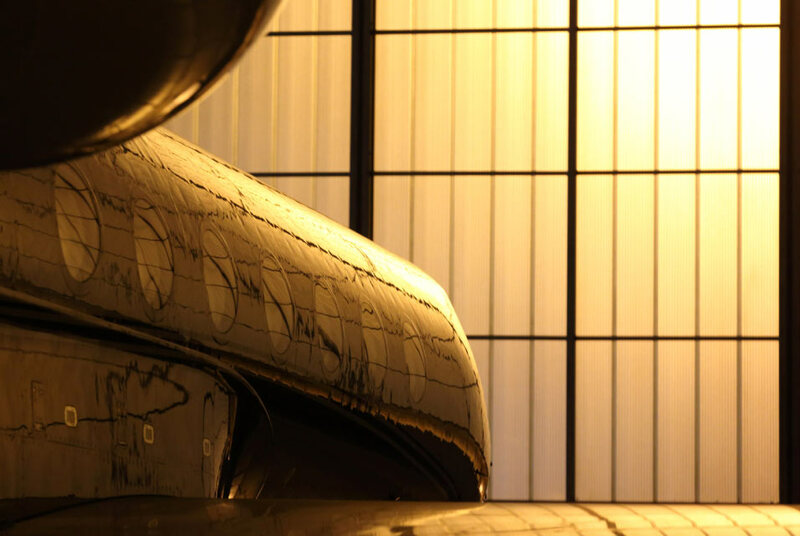 Selecting an Aircraft: With access to over 65,000 aircraft, we offer travel solutions that match your specific requirements, worldwide, at competitive rates. Choosing an Airport: Deciding on the right airport for your flight can be confusing; therefore, our experienced team can help by recommending the closest airport to your destination. Flight Brief: It is provided prior to the flight and includes all trip details and other relevant information. Flight Setup: We work closely with our suppliers and partners to ensure a smooth operation, both on the ground and in the air, paying careful attention to various aspects of the flight. Flight Status: We provide you with flight status, and departure and arrival times via SMS, email or any other communication mean you prefer. Post Flight Report (PFR): Once all flight sectors are completed, we send you the PFR, which includes actual arrival and departure times and post-flight information and feedback. Personalised Catering Menu: Upon your request, we offer tailored catering. If needed, we coordinate with your doctor or dietitian to serve you the healthiest menu options available. We know that not all airports can accommodate fixed-wing aircraft due to short runways, and that in some others cases, a helicopter is the only way to reach a destination – be it a remote ski resort, marina or mountaintop. 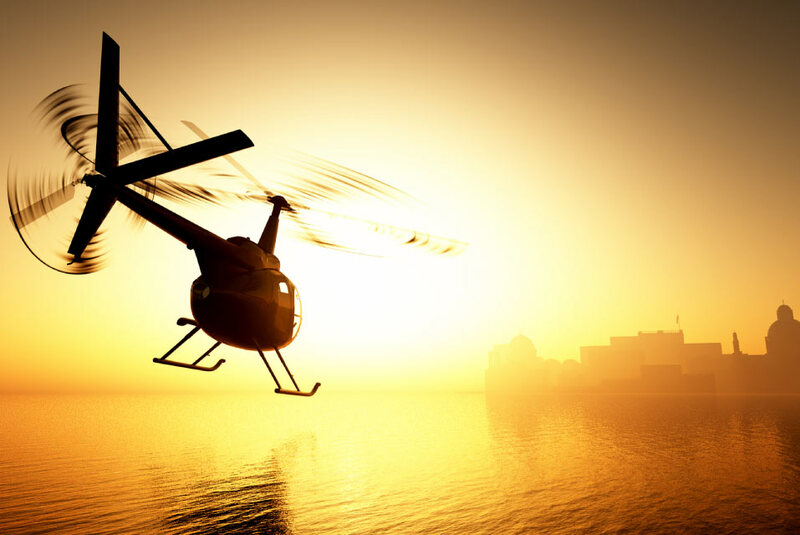 Our diverse range of helicopters – which include both standard and VIP varieties – are the perfect, short-journey option, carrying you from point A to point B quickly while still maintaining exceptional levels of comfort and luxury. Using GJC’s group charter services, transporting large groups of passengers – such as sports teams, music bands, actors, and fashion models – or coordinating military air movement along with their luggage and equipment, has never been easier. This way, you not only ensure that every one of your passengers experiences true comfort and luxury, but you also make sure to arrive together in good spirits and at the appointed time. Dedicated VIP Lounge or Check-in Counters: They will be assigned a few hours prior to your flight to facilitate the check in of your travelling party. Boarding Pass and Luggage: Issuance of boarding passes and luggage loading can be done two hours before the travelling party arrives at the airport. Pre-assigned Seating: Upon your request, we can pre-assign certain or all seats for the group members. Time Flexibility: We understand that games, events, and business meetings can get delayed or extended, therefore, we gladly accommodate your schedule through flexible flight arrangements. via SMS, email or any other communication mean you prefer. To cope with emergency situations and intensive care patients, we dispatch air ambulances transporting a dedicated medical team equipped with the needed medical setup and supplies. Dedicated Medical Team: Specialized medical staff accompany the air ambulance as needed. Pre-Flight Patient Assessment: Our medical team evaluates the report to ensure proper medical experts, supplies and equipment are available on board. Bed-To-Bed Service: We assist with ground ambulance transportation to and from the aircraft or hospital. Selecting an Aircraft: With access to different types of air ambulance aircraft, we offer travel solutions that match your specific requirements, worldwide. Personalised Catering Menu for Patients Escorts: Upon your request, we offer tailored catering. If needed, we coordinate with your doctor or dietitian to serve you the healthiest menu options available.